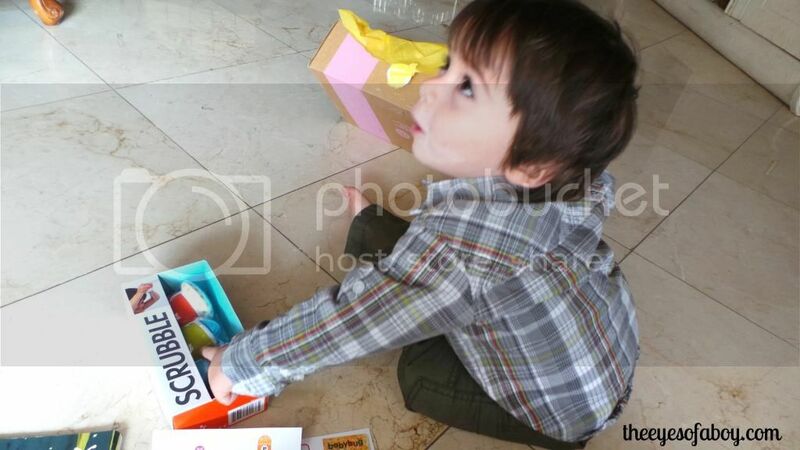 Last week Little J and I received a much awaited piece of mail. It was a box from Citrus Lane. Have you heard of them yet? If you have, yay! If not, you are in for a treat! 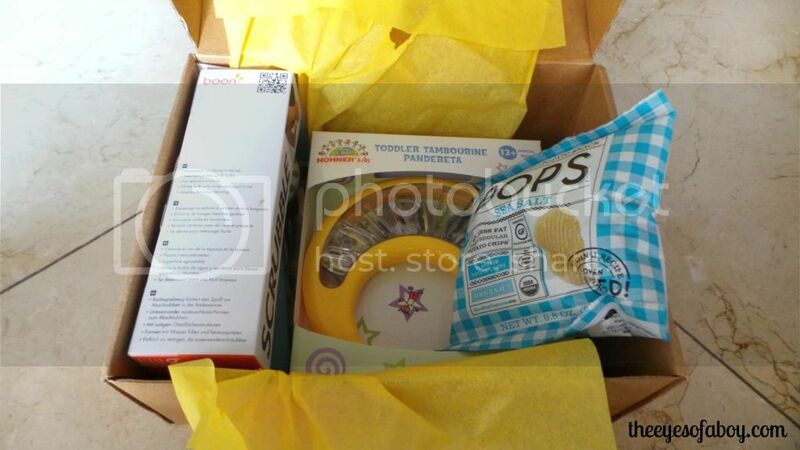 Citrus Lane is an awesome subscription box service that delivers a surprise box of the hottest kid’s products to your door every month. I like to keep up with the latest trends on the market for my children, so this is a service that really appeals to me. Our box did not disappoint. It was packed full of fun stuff! 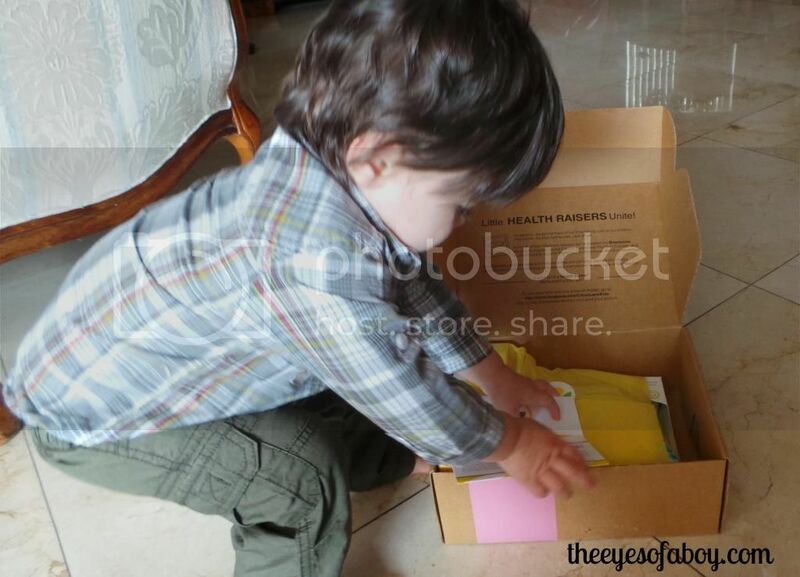 Little J was more than happy to help me open the box! 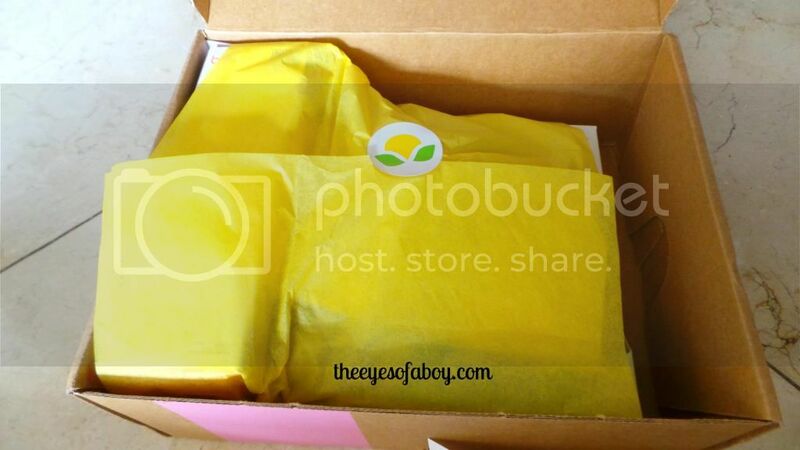 When we opened it up, it was neatly packed like a gift, wrapped up with tissue paper. The friendly Citrus Lane people conveniently enclosed a packing list to help us know more about the products included inside the box. So, if you couldn’t guess, Little J immediately went for the BOPS. I was hesitant to let him try them, as I really don’t like to give him too much snack food. However, after reading the package, I let him try some, and I snuck in a few bites, too. They were awesome! They are baked organic potato snacks. Different than potato chips, as they are baked, have 65% less fat and are USDA certified organic. Next up, he wanted to know about the Scrubble. These are a cross between a bath squirter toy and a loofah. Unlike other bath toys that can build up nasty black mold inside from the water collecting and sitting, these can unscrew for easy cleaning. They are a great sensory toy that promotes fine motor skills as your child will learn to screw and unscrew the pieces. 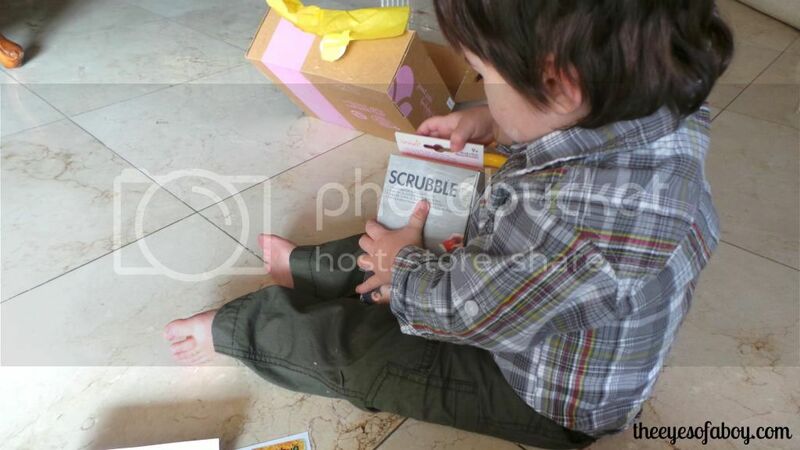 Scrubble is BPA, phthalate, and PVC free so you can feel safe giving these to your child to play with. Little J took off running with the Toddler Tambourine (too quick for me to capture on camera!). He was kind of obsessed with the thing! It is lightweight and designed for safety. There is a smart clear plastic cover over the metal pieces so little fingers don’t get stuck. The size is just right so little musicians! We really like this tambourine! Like most parents, I am always on the lookout for good books for Little J to read. 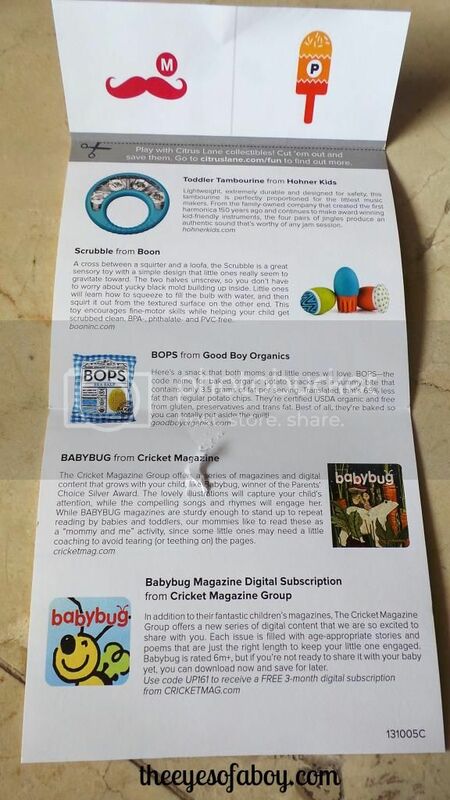 Citrus Lane introduced us to Babybug from Cricket Magazine, and I am impressed. 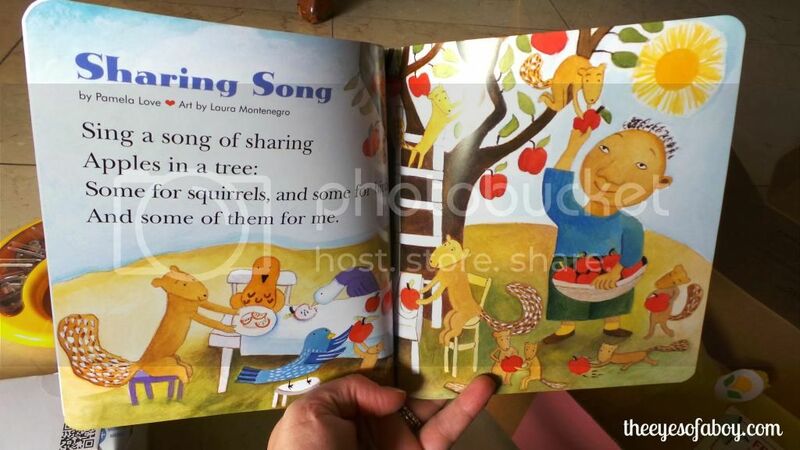 The books have beautiful illustrations and wonderful little songs and rhymes inside. 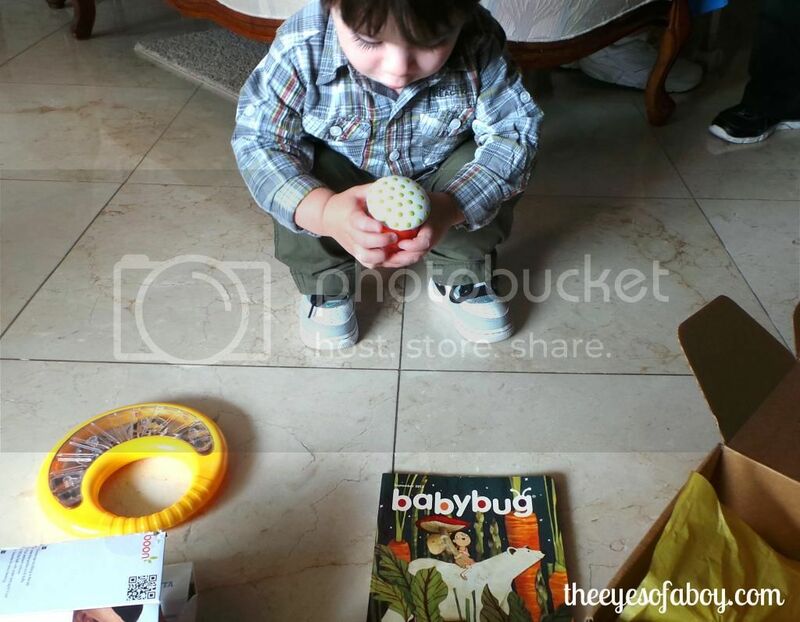 You can order a convenient subscription to Babybug in print or digital format (or both). Citrus Lane also included a coupon. Overall, Little J and I truly enjoyed the Citrus Lane subscription box. We will look forward to receiving it month-after-month. 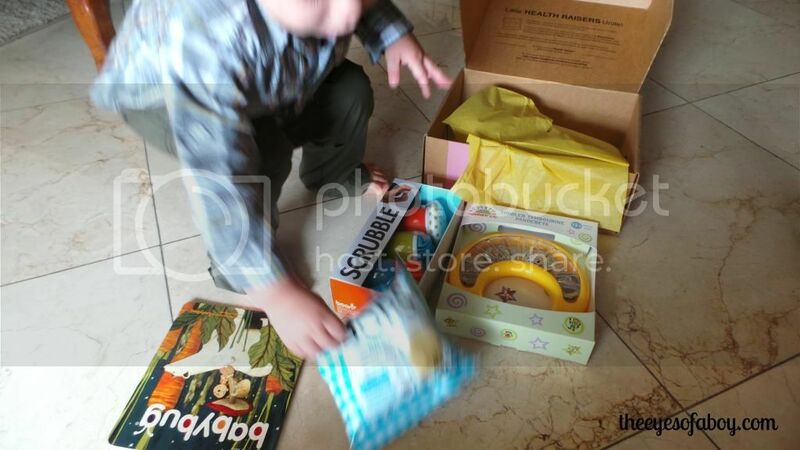 The small cost of the box is far outweighed in the amount of products that are received every month. Citrus Lane is offering readers of my blog a special discount ($10 OFF!!) for signing up! Give your little one a gift that will keep on giving for months to come! 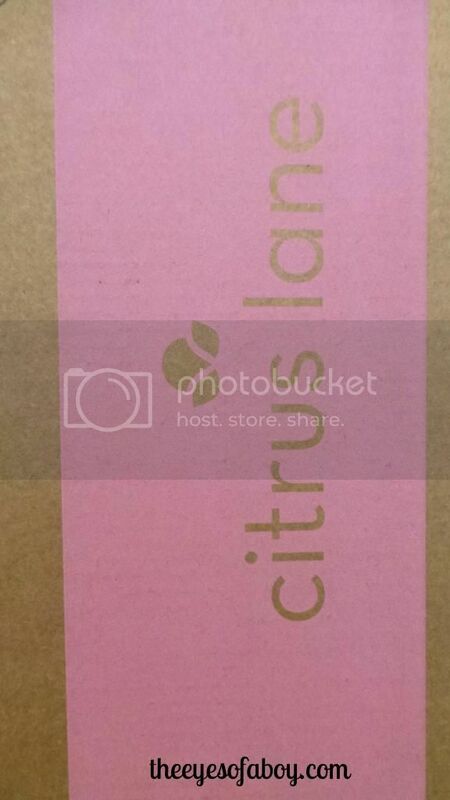 Click on the icon below for more information and to sign up for Citrus Lane! Thank you, I&#39;m glad you like it!